Keyative Styles: The Bunny Hop Giveaway! Keyative Styles is participating in the Bunny Hop Giveaway! Hosted by Dominique-Alexis of Natural-Hair-Care-Info in celebration of her younger sister "Bunny's" 10th birthday! If you haven't visited their site before then head on over and check it out! 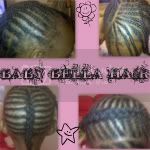 They have some awesome hairstyle ideas and hair care tips to share with you. And don't forget to wish the little star of the site a HAPPY BIRTHDAY while you're there! So, what is Keyative Styles bringing you for this giveaway? 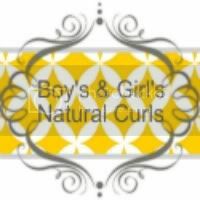 1 lucky winner will receive some awesome DevaCurl Products! 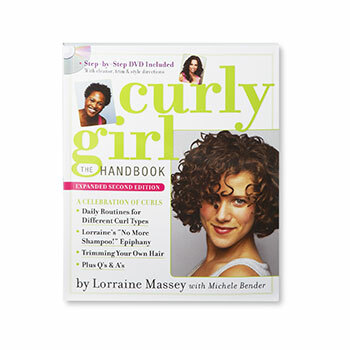 We're giving away a 12oz bottle of DevaCurl No-Poo, a 12oz bottle of One Condition, and the Curly Girl Handbook. We have been using (and loving) these products ourselves and will have a review posted soon! The only mandatory entry for our giveaway is that you follow our blog via Google Friend Connect (just clock the blue "Join This Site" button located in the right sidebar) All other entries are optional to increase your chances of winning. Enter using the Rafflecopter form below (click read more), please give it a moment to load.